Hello & Welcome to all! 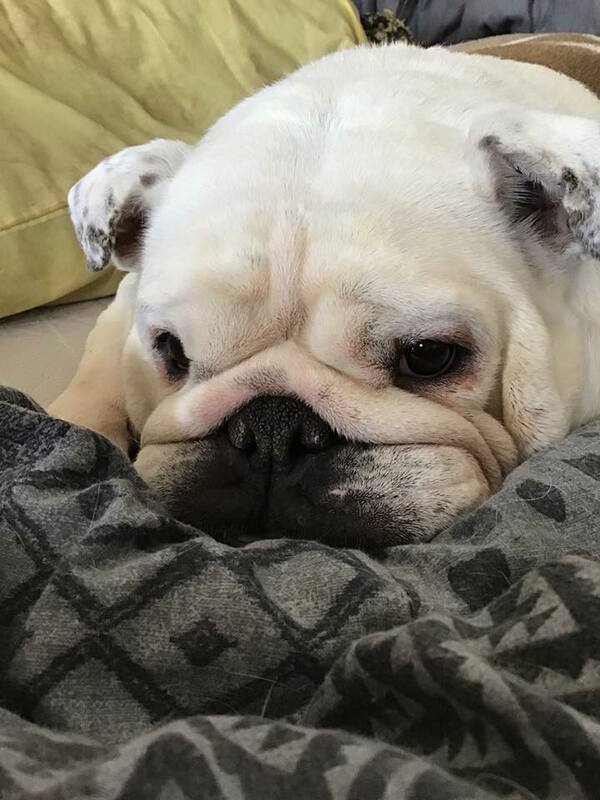 I’m Wiggles, the CEO of Collectibulldogs and we hope you enjoy our website. This site is all about the collection we have set up. Come and join us in the community forums or have a read of our blogs. Don’t forget to check out our galleries to see the collection! 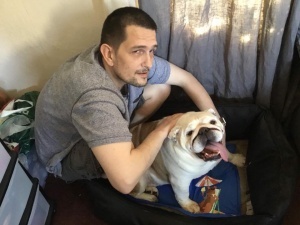 COLLECTIBULLDOGS (FEEDSPOT TOP 30 website 2018 and guestblogging.com award) is the first bulldog memorabilia website of its kind in the world. 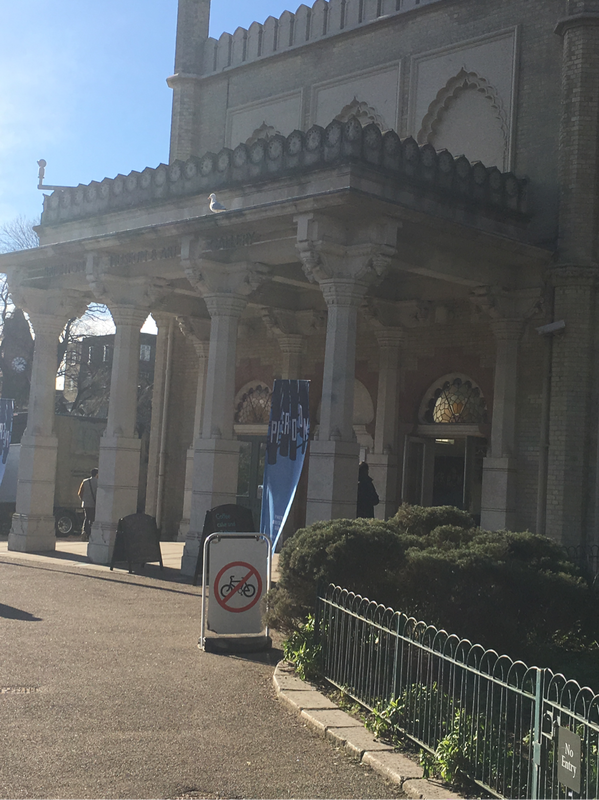 Created eight years ago and already exhibited in 2017 at Brighton museum where we are linked, this truly is a one of a kind site. 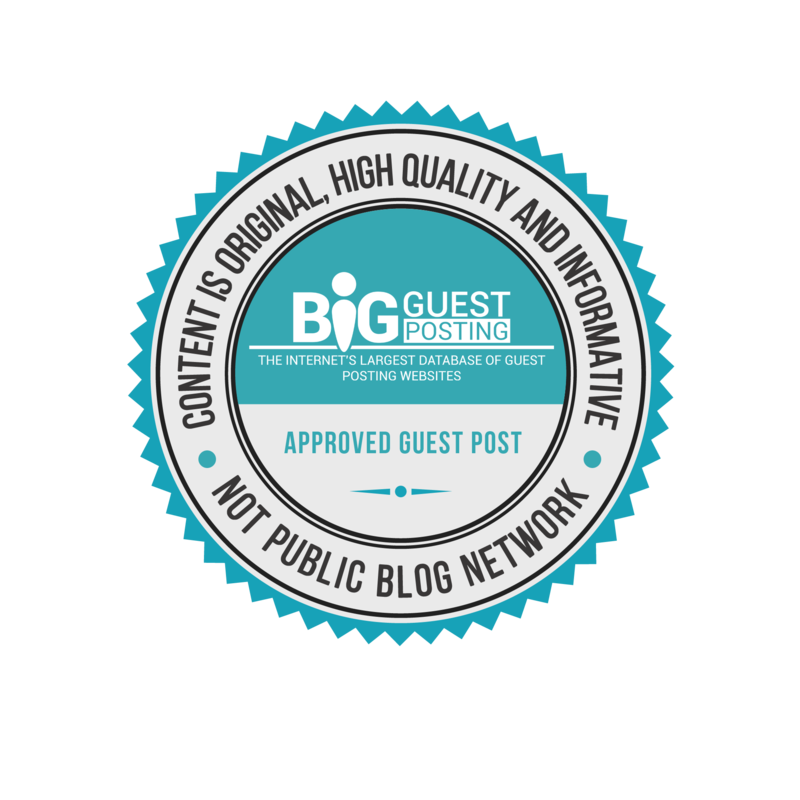 We don’t have any sales so there’s no obligations, we offer guest blogging and link exchanges as well as a free ebook and PDF. So grab a cuppa put your feet up and come and see what’s been created and why it’s so special! 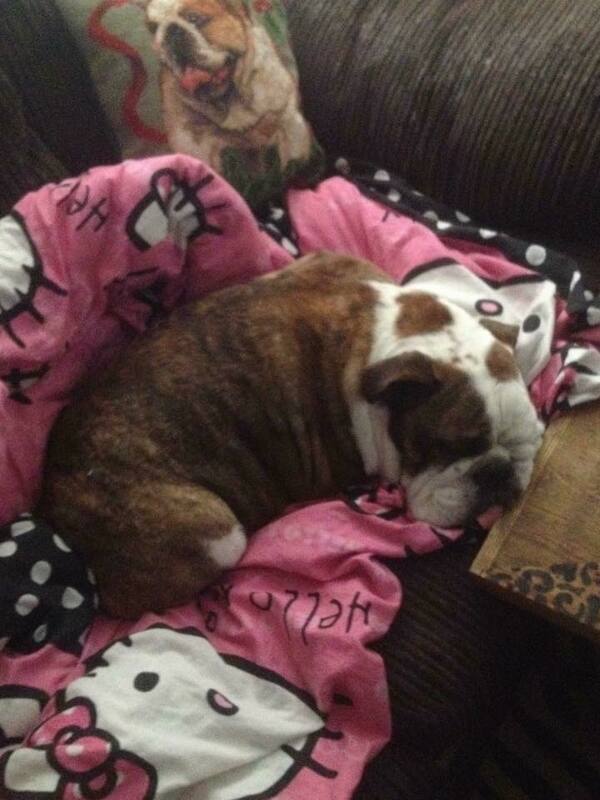 From Eiffion & Wiggles the bulldog. Hi I’m Gary (Spike) O’Sullivan pro boxer and I’m endorsing Collectibulldogs. 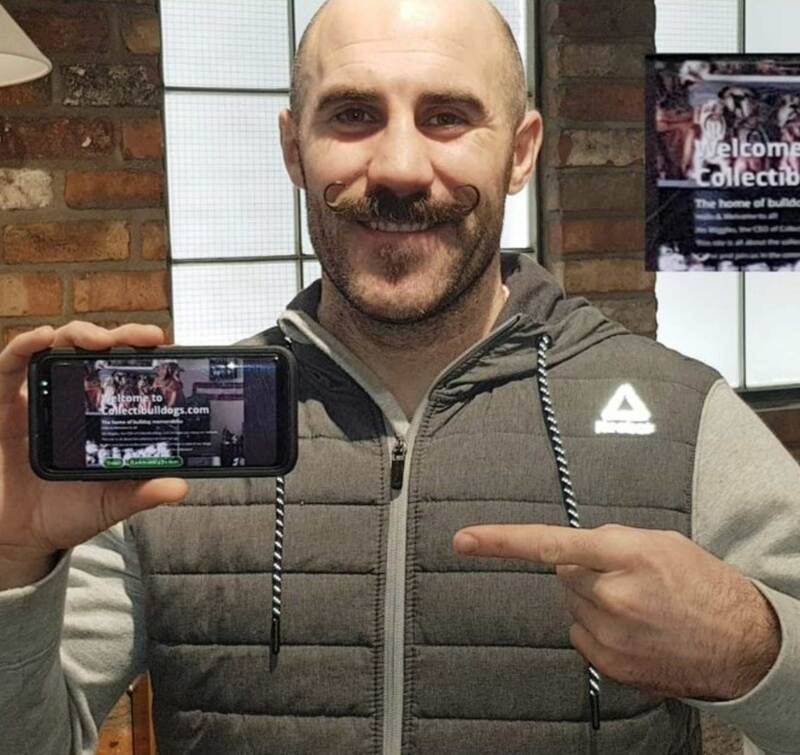 It’s a knock out of a website and Eiffion is a born fighter, this gent has been through the ringer in life yet gets back up, shows grit and dedication and produced this cracking website. I think it’s brave that he advocates mental health, a subject close to my heart too, please give this we site 100%. Eiffion, everyone needs a team behind them and I’ve got yours. Success. My collection has one sole purpose readers, and that’s to make it so my Antique bulldog collection is worthy of auction one day or in years to come, this is so that my daughter can go to university once leaving college and study to live whatever dreams she wants as her vocation in life. Read more about Eiffion here. Check out our FREE Ebook! 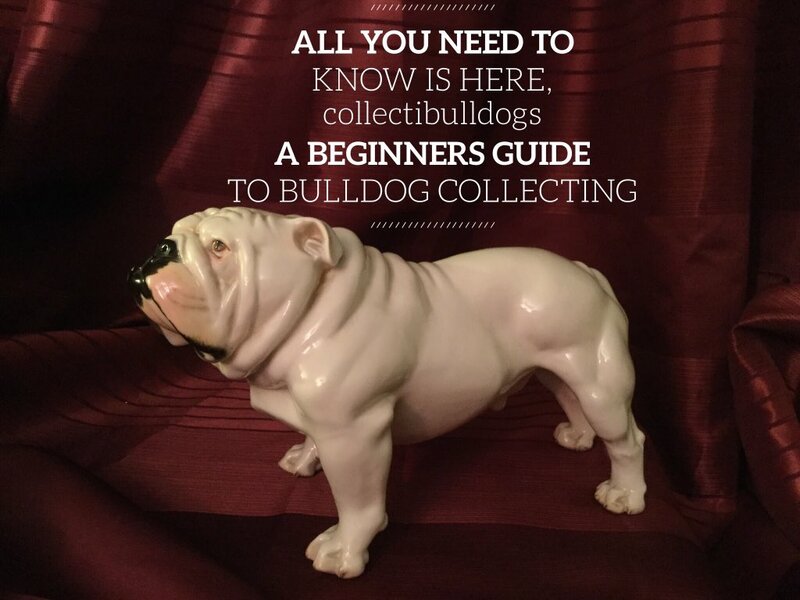 Want to start collecting your own collection of bulldog collectibles? Don’t know where to start? Then get your FREE Ebook here! Collectibulldogs.com reaches no. 15 in Feedspot’s Top 30 Antques Blogs & Websites! 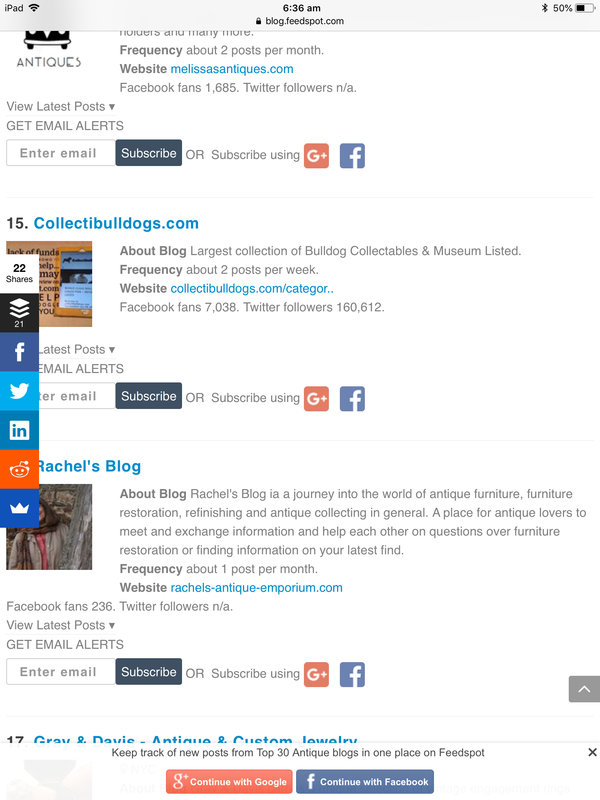 We are proud to announce that we have been voted 15th in the top 30 Antiques Blogs & Websites by Feedspot. Here at Collectibulldogs, we are ecstatic at the news of this & we hope you enjoy the website’s content. Thank you all for following us, continuing to visit us & read our blogs. Thank you to the team at Feedspot for featuring our website! We are so proud to announce that collectibulldogs is now seen as an offical collection & subsequently now listed under the private collections page on the Brighton museum website. We feel like we are finally getting somewhere as the collection rolls forward.